Tazlina Transportation Safety Program - Red Plains Professional, Inc.
Red Plains has been under a TTP On-call Engineering and Technical Assistance Contract with the Native Village of Tazlina since 2013. During that time, we have completed NTTFI Inventory Updates, Long Range Transportation Plans, TTIP's, technical assistance and training. 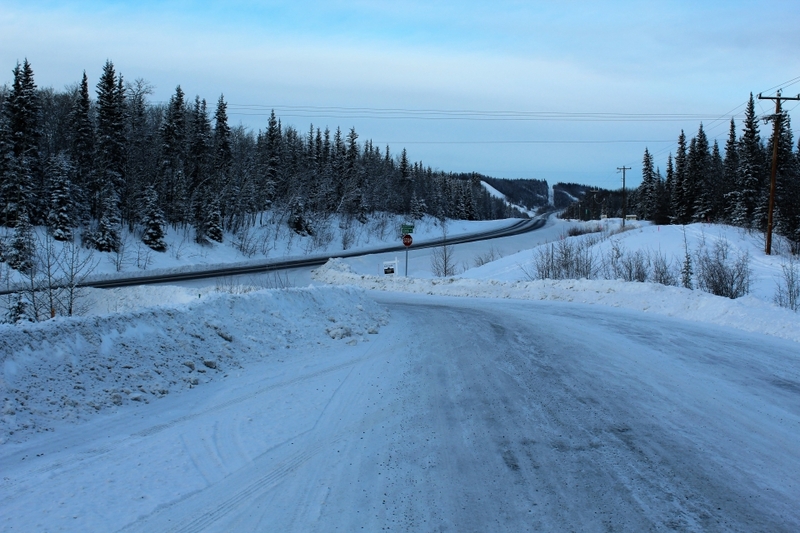 The project we are highlighting here are the Tribal Safety Program Development through the TTPSF Safety Plan and subsequent Roadway Safety Audits resulting in successful funding applications. 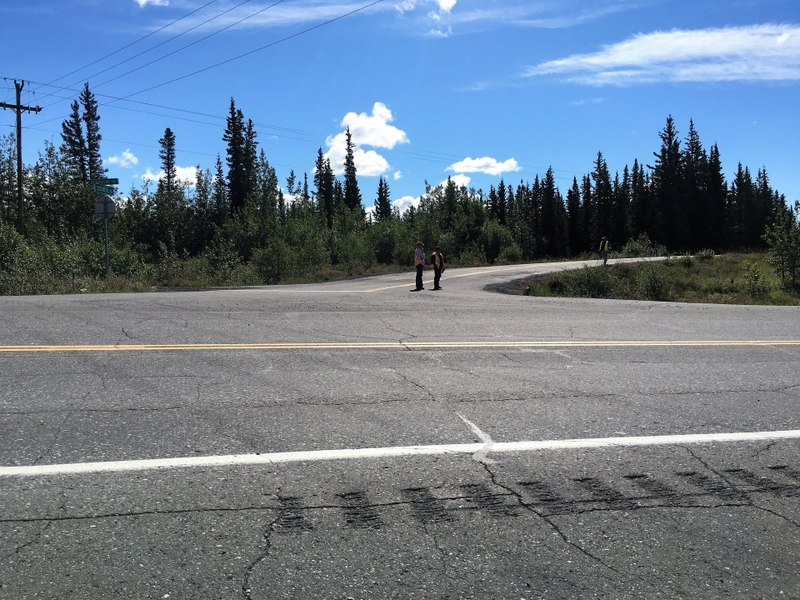 Our project team worked with Tribal, Federal, and AKDOT staff to secure over $2,000,000 in federal and state funding to support improvements to Richardson Highway through the Tribal Community to increase year-around transportation safety and pedestrian safety. Funding raised and coordinated included TTP, FLAP, and other AKDOT and Federal funding. Crash Analysis, Field Conditions Assessments, Grant Application Development, Stakeholder Coordination, Traffic and Intersection Level of Service Analysis, GIS, and Technical Writing all came together as we teamed with the Tribal staff to complete these special projects with the Native Village of Tazlina.